For 16 years in a row, the “Leather & Laces” party has proven to be the hottest, and chicest place to be during Super Bowl and Kentucky Derby weekends. It was a hit during Super Bowl weekend in Minneapolis in 2018 and so now comes the "Leather & Laces Spring Edition Party". 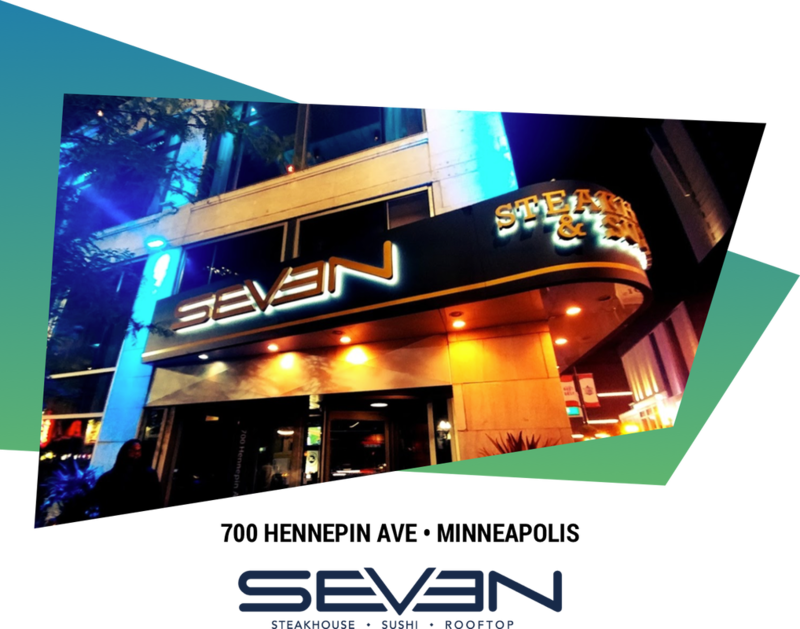 Since its inception in 2004 the party quickly became a bona fide hit and is now considered the place to be and be seen. With amazing DJ's, Hollywood celebrities and athletes attending as guests ..... 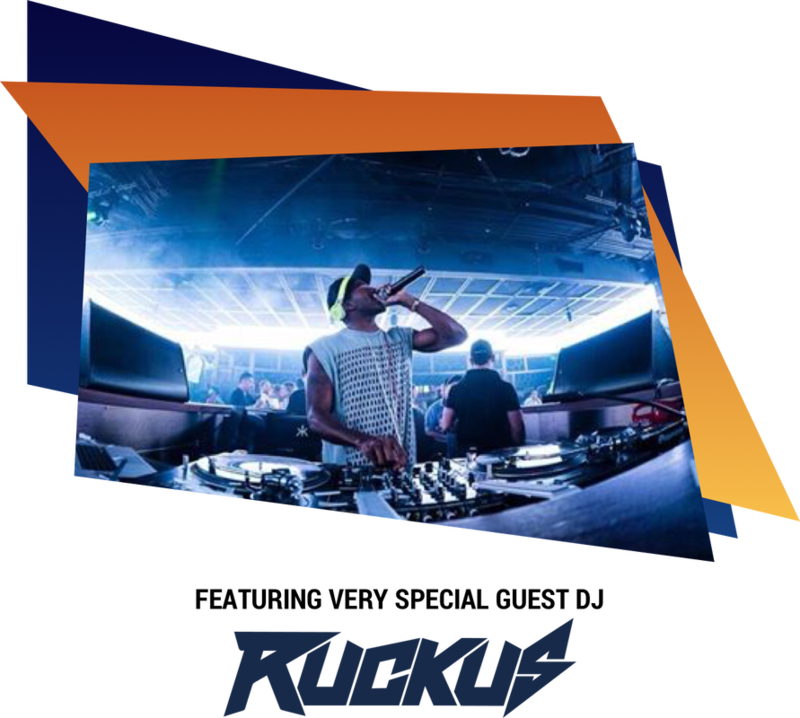 It is a proven fact; “Leather & Laces” represents all that is meant to be: glitz, glamour, and excitement!​ This time around will be no different and Internationally renowned "DJ RUCKUS" will be keeping the hits pumping and the dance floor packed!